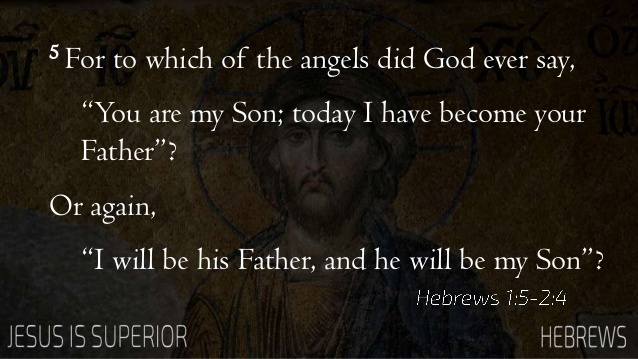 The writer of the Hebrews depicts Jesus resplendent in majestic glory. He attempts to describe the indescribable. No visual image will suffice. This presents a creative challenge for us today. One social critic has described our contemporary world as having shifted from the Age of Exposition in which the written world prevailed to the Age of Entertainment in which image trumps words. Lines have been blurred. Confusion parades as creativity. Comprehensive descriptions of reality are regarded as suspect. Our postmodern world has come of age in which a multiplicity of ‘truths’ (small t) have replaced ‘Truth’ (capital T) reminiscent of Pontius Pilate who asked ‘What is truth’ and did not wait for an answer. 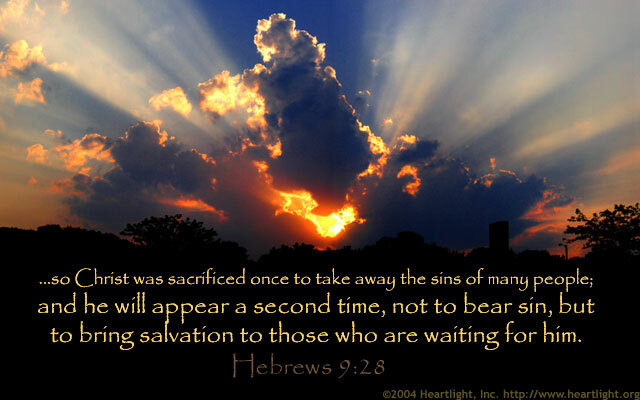 That notwithstanding, Hebrews is quite content to describe Jesus as God’s final word. (Heb 1:1,2). Various metaphors are used – Jesus as high priest, an anchor for the soul, the guarantor of a new covenant, culminating in Jesus as our Sanctuary, the one who offers forgiveness and a clear conscience. 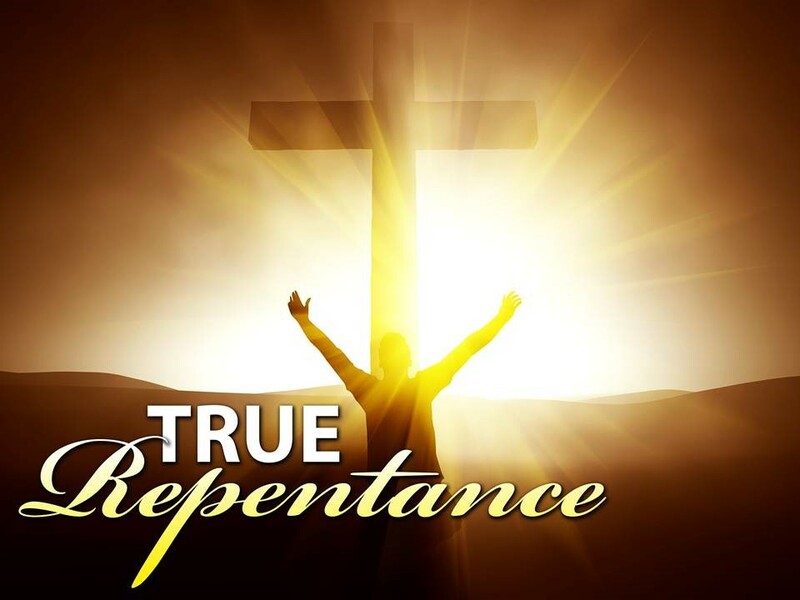 “How much more, then, will the blood of Christ, who through the eternal Spirit offered himself unblemished to God, cleanse our consciences from acts that lead to death so that we may serve the living God” (v14). Recently the State President exhorted us to view South Africa, with all its present challenges and opportunities from the perspective of a glass half full rather than a glass half empty. He offered the country hope based upon a social contract between government and people. The writer of Hebrews, in contrast, offers hope not by way of a social contract, but a covenant based upon the promise of God. In light of this perhaps we need to ask ourselves what hope is not. Hope is not based on the ‘power of positive thinking’ as Norman Vincent Peale advocated. Hope is not a pious Pollyanna wishing things would get better. Hope according to Hebrews is choosing to believe and trust when everything around me and within me suggests that it is foolish to do so. Hope is not simply human aspiration, rather taking hold of the presence and power of God in the midst of human frailty. We live in an age when language is used quite loosely. Words like great, wonderful, brilliant, awesome abound. The problem is when we use superlatives to describe the routine and ordinary, language like currency loses its value. This was the issue faced by the writer of the Easter hymn “O sacred head how wounded”. He asks, “What language shall I borrow to praise you dearest Friend?” it is a remarkable question, which deserves close attention and which the writer of Hebrews attempts to answer in the passage before us. Jesus is indeed unique, one of a kind, the God-man. He sets the Christian faith apart from any other religion. He is the one who seeks, searches and saves. And having done that, he is the one who prays continually for us. The writer of Hebrews is quite justified to use superlative language to describe Jesus who “truly meets our need – one who is holy, blameless, pure, set apart, exalted above the heavens” (v26). Most people have never thought about the fact that from a very young age, some suggest as early as 3-4 years old, we start developing an “identity”. Identity is described as being a combination of different and distinct parts of a person, be it genetics, culture, language, gender, family, etc. coming together to form who we are at this very moment. And yet, we need to realise that our identities are always evolving. 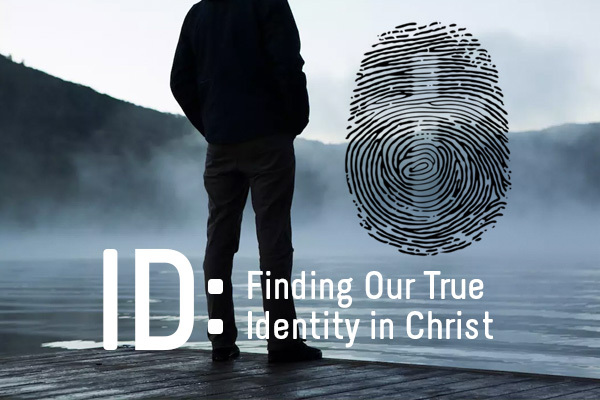 This is because identity is shaped, established and influenced by any number of different things within this life. For example, part of my identity is found in my nationality as a South African. Part of my identity is found in the fact that I am the second born in my family. Part of my identity is found in that fact that I am English speaking. Part of my identity is founded upon the way in which people have affected my life and in the way in which I have affected theirs, whether in a positive or a negative way. Of course, this list could continue for the next few hours and I don’t think anyone wants to sit here until 1:30. But the point is this, no single person is the same in terms of identity as they were say 10 years ago, and no single person is exempt from these changes whether we know they are happening to us or not. It’s often only over an extended period of time that we even realise that we have changed. The writer of Hebrews is an astute pastor concerned about the spiritual well-being of his readers. He uses sound biblical theology to encourage them, some of whom were tempted to abandon their faith as part of a beleaguered Christian community and revert to the relative safety of organised religion recognized by the Roman state such as Judaism or a variety of mystery religions. Having written about the snare of drifting and the danger of hard hearts, he exhorts his readers to experience Christ who offers “hope as an anchor for the soul” (v19a), as an antidote to despair and discouragement in the midst of difficulty and hardship. Jesus as our high priest who has “entered the heavens” is not simply a “go between”, representing humanity before the divine; he has pioneered the way into the Father’s presence through his sacrificial death and resurrection. This assurance is the bedrock of faith on which we withstand temptation and the assaults of the devil. The resources to do so are not found within ourselves as we look inward, but outside of ourselves as we look to Christ. The word ‘better’ occurs some seventeen times in the New Testament, thirteen of which occur in Hebrews alone. 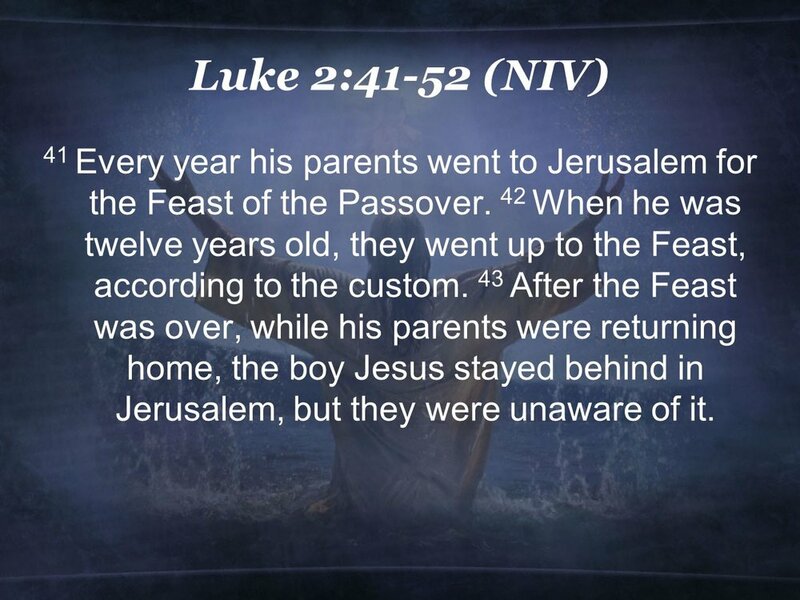 Whilst in one sense the majestic Jesus is incomparable being the unique Son of God, God through him “planned something better for us” (11:40). The passage before us describes Jesus as a better high priest. The writer draws on the history of Israel in the wilderness and the role of the High Priest on the Day of Atonement offering sacrifices on behalf of the people and himself in the Tabernacle. The focus is not simply on the person and work of Jesus on earth, the empty cross and the resurrection, but the ongoing work of Jesus as high priest, having passed through the heavens as the human high priest passed through the curtain in the Tabernacle into the holy of holies to make atonement for sin. This is the main point of the passage, indeed the whole of the book: Jesus’ ongoing work presenting the fruit of his sacrifice before the Father and interceding for his people on earth. The writer of Hebrews often uses the word ‘better’ to describe Jesus. 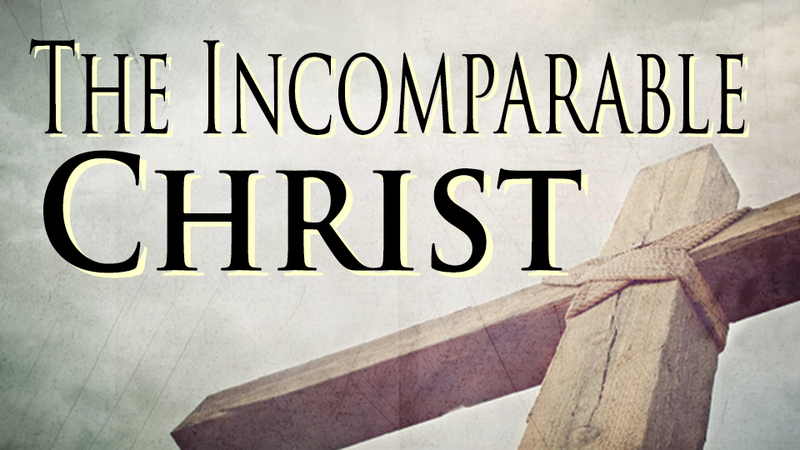 In one sense Jesus is incomparable. 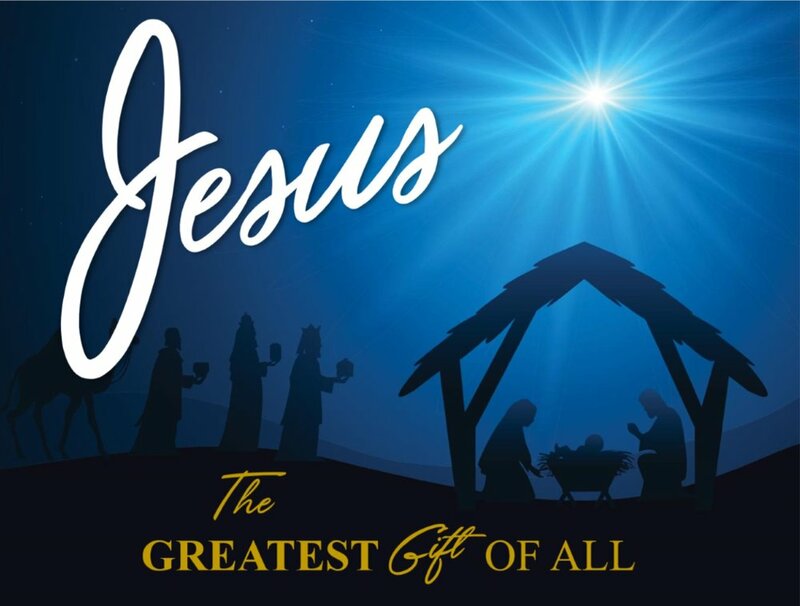 He is unique: the majestic Christ supreme over everyone and everything. However, in terms of salvation history Jesus is indeed ‘better’: better than angels, Moses, Joshua, a better high priest sacrifice, and rest to name but a few. And now the writer invites us to reflect on our relationship with Jesus in what has been described as ‘one of the most fascinating, enigmatic and tightly argued sections of Hebrews’. 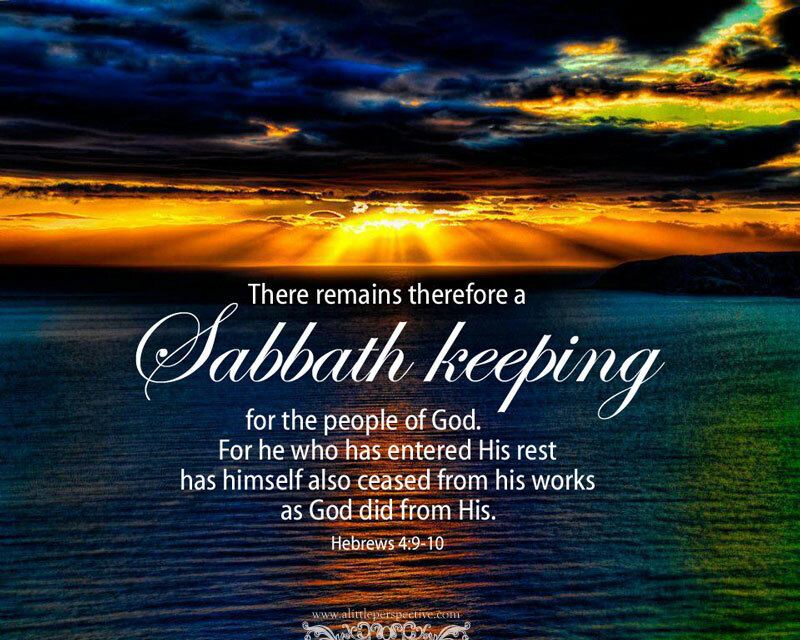 The Israelites of old failed to enter God’s rest through unbelief and disobedience. However, rest is more than a metaphor for the Promised Land. The inclination to enter God’s rest still stands millennia after that event. The writer exhorts his readers (and us) to attend to one’s heart. Having warned about the danger of drifting in chap 2, he now addresses the matter of hard hearts by way of examples from Israel’s history. He uses the familiar synagogue call to worship from Psalm 95 “Today if you hear his voice” to arrest our attention. He places his finger on a two-fold problem: rebellion against God and testing his patience in the face of his provision and patience. History is a humbling exercise. By ignoring the mistakes of the past, we are prone to repeat them, just as the Israelites did. After 430 years of slavery in Egypt, God delivered them through Moses “by his mighty hand”. Pharaoh’s army was destroyed and the people had miraculously crossed the Red Sea. Having “plundered the Egyptians”, they had provisions and resources, a sign of God’s generous providence. And then the most amazing thing happened. As they entered the wilderness an immense pillar of cloud formed in the sky before them to lead the way and at sunset it transformed into a pillar of fire. The writer of Hebrews once again addresses the person and work of Jesus. He has exhorted his readers not to drift away from faith (2:1-4). Having highlighted the divinity and supremacy of Jesus in chapter one, he now stresses the humanity and humility of Jesus (2:5-18). His concern is both theological and pastoral lest one succumbs to mere pragmatism or the passing facts of the day. Two errors were faced by the early church which still remain today. The full divinity of Jesus was questioned by Arias a presbyter in Alexandria. On the other hand Docetists (from the Greek dokeo ‘to seem’ or ‘appear’) argued that it was unworthy for the divine to take human flesh, much less to die in shame and weakness upon a cross. Hebrews is quite different from other books of the New Testament: a sermon in the form of a letter. It is addressed to second generation believers who face circumstances they cannot control. They are in danger of falling away from Christian commitment. They are weary and their faith is sagging. Accordingly, the writer offers a sensitive pastoral response. Before he resorts to exhortation, he highlights sound theology, always good pastoral practice. Chapter one underscores the majesty of Jesus in a profound way: supreme over creation and the cosmos by way of seven arresting statements (1:1-4) and supreme over angelic revelation by way of seven quotations from the Greek version of the O.T. (1:5-13), seven being the number of perfection. 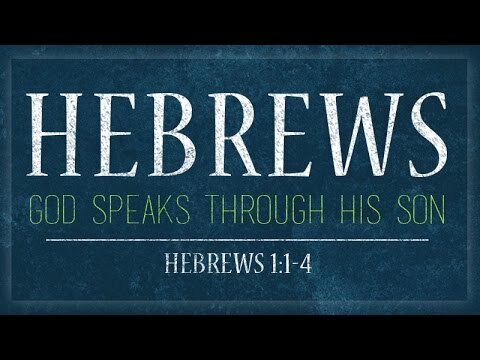 The first four verses of Hebrews are like an Overture to a Symphony where the melodic theme introduces the composition. The writer is anonymous, more than likely an associate of Paul, concerned that Jewish believers faced with opposition were being tempted to revert to Judaism. He wrote from an urban context prior to the destruction of the Temple in AD 70. He presents a high view of Jesus in a pluralistic age similar to ours. Indeed, the classical scholar E.M. Blaiklock argues that the 20thC, of all past centuries, is the most similar to the 1stC by way of religious pluralism. This is equally true of the 21stC. Jesus is God’s final word in the midst of a plethora of voices claiming ultimate allegiance. The prophetic witness of the O.T. (v1) in all its variety of genre and context is but a prelude to Jesus “in these last days” (v2) i.e. the time frame ever since the death and resurrection of Jesus. John the Baptist burst on the scene in AD27 after four hundred years of prophetic silence. He stirred Israel to its roots with his summons to repentance and baptism. Hitherto baptism had been restricted to Gentile converts to Judaism and now he was treating the chosen people as mere Gentiles. No wonder the religious authorities were outraged. 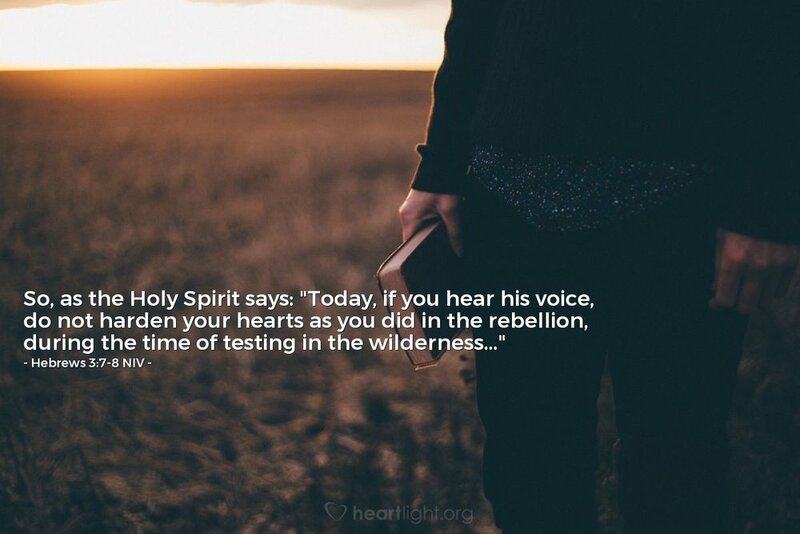 However, his call resonated with the longing of the human heart for a fresh start and many thronged to the Jordan to be baptised by him. Have you ever thought about the fact that life is full of decisions and choices that have to be made? It is a simple fact that no one has ever been able to avoid. There are times where we are aware of the decisions and choices that we have to make. For example, this Friday past I knew that I had to make a pretty important decision. I tried to avoid it for as long as I possibly could during Friday morning, but eventually I knew that I had to make this decision… to do my own washing. The other day I noticed that the petrol in my car was running a bit low. I knew that at some point I would have to put petrol in, but I put that off as well for as long as I could until my car made the decision for me… the little orange petrol pump light came on, beeeeeep, because my car screams at me from time to time, and I had to make the decision to stop and fill up.